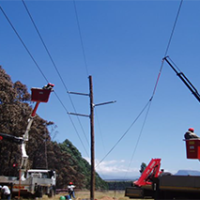 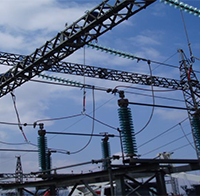 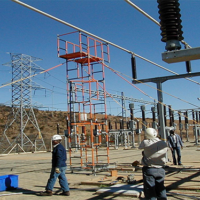 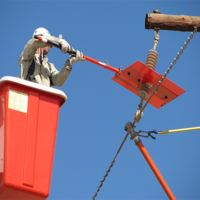 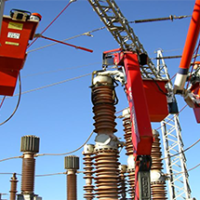 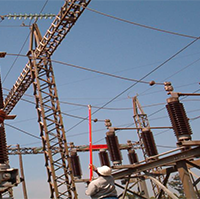 Smith Capital Equipment Live Work Division specializes in live substation maintenance and construction from 11KV to 132 KV as well as overhead powerline maintenance 11KV to 765KV. 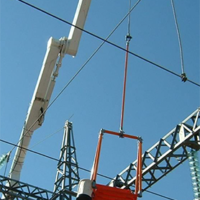 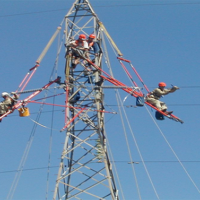 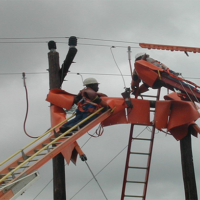 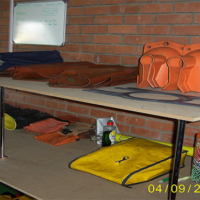 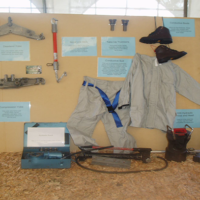 Live work is work carried out on energised equipment and apparatus using approved standards and procedures with approved live work techniques. 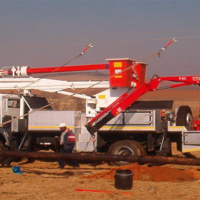 Our team is made up of highly skilled individuals with more than 120 years combined live work experience. 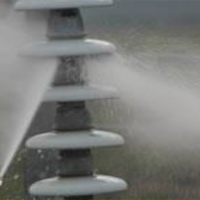 Our team is capable of all live work methods including spray washing. 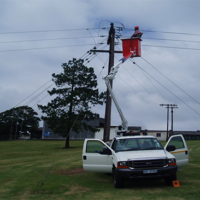 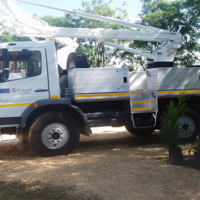 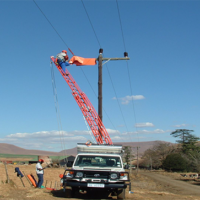 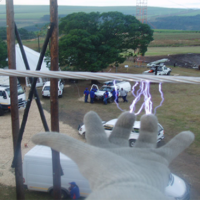 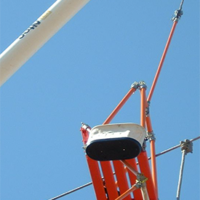 We own our own fleet of live work access platforms and have access to a helicopter and pilot with Eskom rating. 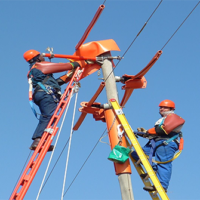 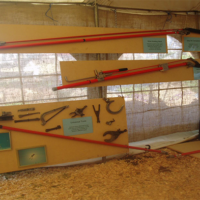 We also provide training for new Live Line Workers.